Dolly Kikon, postdoc-forskare vid Socialantropologiska institutionen, har tilldelats ett Wenner-Gren Engaged Anthropology Grant värt US$ 5 000. The grant is designed to enable grantees to return to their research locale to share their research results with the community in which the research was conducted, and/or the academic/anthropological community in the region or country of research. 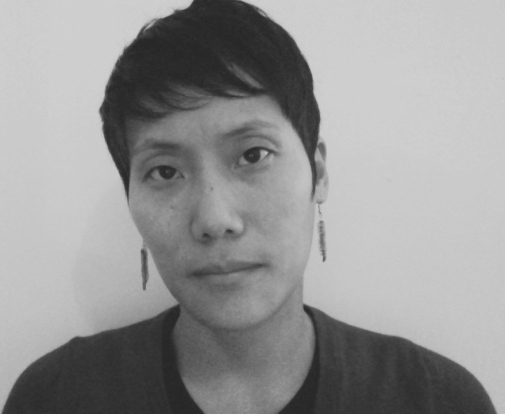 Dolly Kikon was awarded a Wenner-Gren Dissertation Fieldwork Grant in 2009 and was therefore entitled to apply for the Engaged Anthropology Grant. She is currently working with Professor Bengt G. Karlsson on a Riksbankens Jubileumsfond funded project entitled: “The Indian Underbelly: Marginalisation, Migration and State Intervention in the Periphery”. Her project focuses on the prospects associated with the expansion of developmental activities by the Indian state in areas that were traditionally associated with economic backwardness and protracted political conflict. Find out more about Dolly Kikon’s research. Find out more about the Wenner-Gren Engaged Anthropology Grant.